The Toronto Real Estate Board reported 8,000 home sales through the TorontoMLS system in October 2013 – up from 6,713 transactions reported in October 2012. Over the same period, new listings on the TorontoMLS system were down. 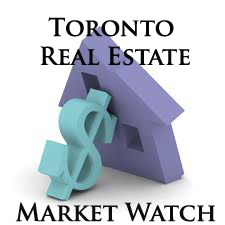 The average selling price for TorontoMLS sales in October 2013 was $539,058– up by more than 7% in comparison to the average price of $502,127 in October 2012. The MLS® Home Price Index (MLS® HPI) Composite Benchmark was up by 4.5% year-overyear.